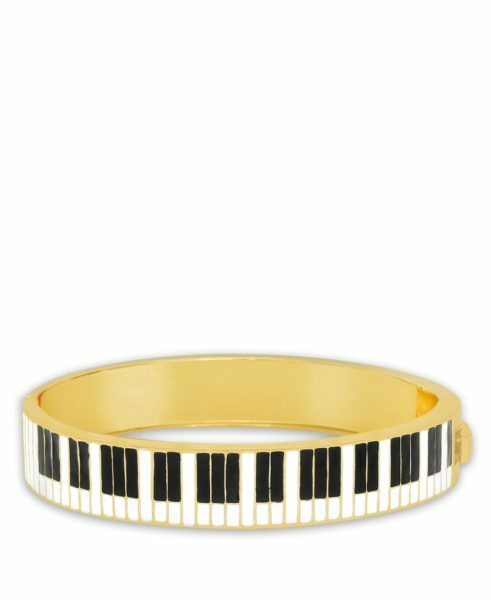 Little girls need adorable jewelry, right? That is what started Lily Nily! A family-owned and operated business, Lily Nily creates bangles, bracelets, pendants, necklaces and earrings that little girls love! With hearts, bows, stars, butterflies, flowers, all in fun colors, this jewelry is ready to steal a girl’s heart. Collection designers Mark and Jay have little girls of their own, who serve as perfect inspirations for the designs and act as their own little focus group. My daughter had so much fun picking out a special piece to give a little friend of hers. It was hard to choose, because there are so many cute, fun designs. 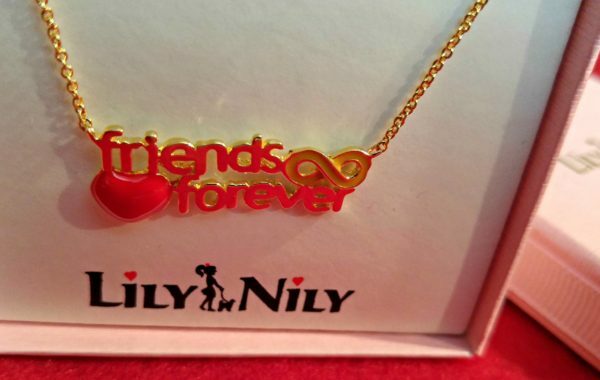 We decided on the Friends Forever necklace and when it arrived, we were so excited! 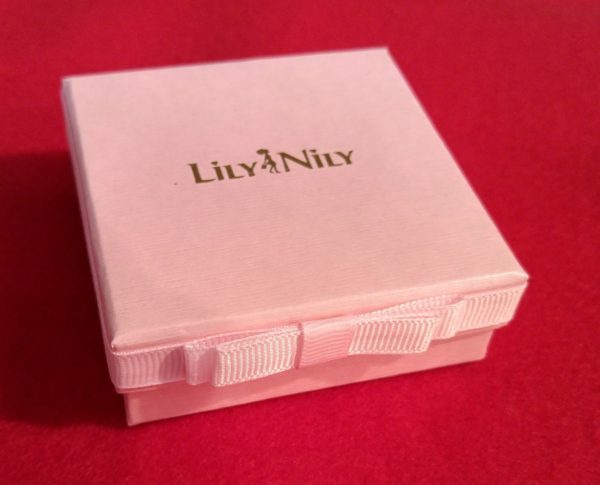 The quality is very nice and I know any little girl would love a piece from the Lily Nily collection. It came in a delightful box – presentation matters, right? Enter in the rafflecopter form below to win a $50 gift code to choose your own Lily Nily creation! Good luck! 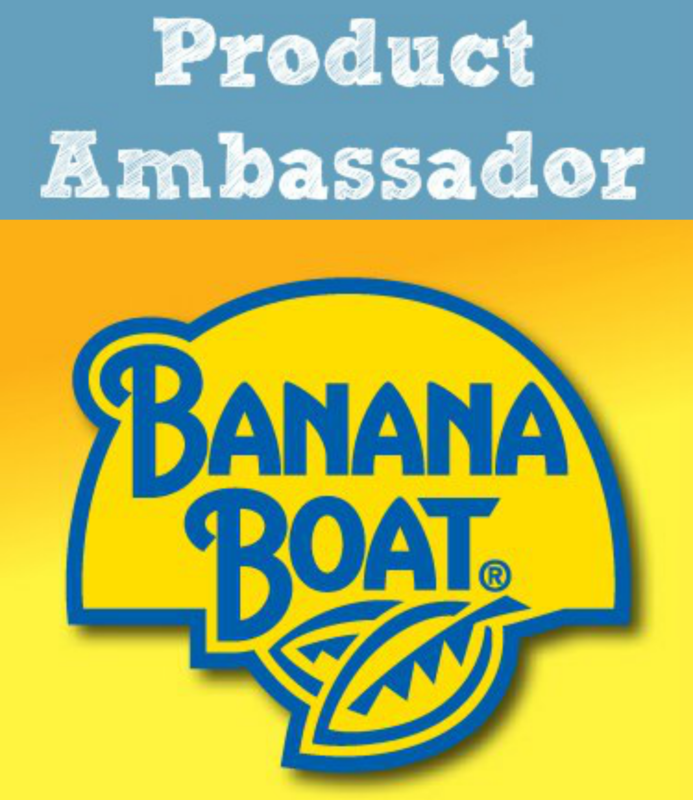 After you’ve entered here, hop around to the other participating blogs. 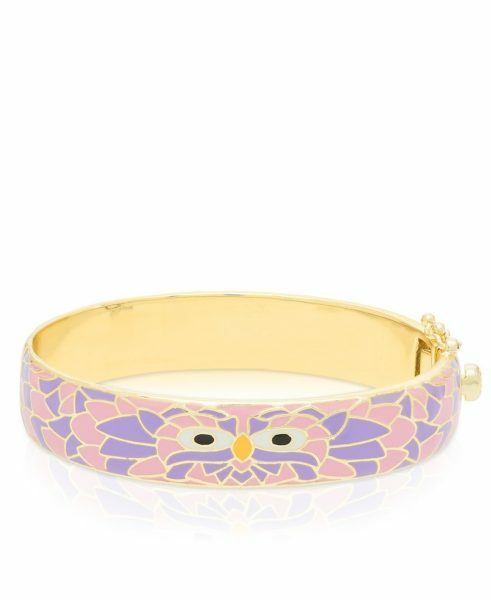 I really like the Owl Bangle Bracelet. My niece loves owls. I love their sweet Leverback Microphone Earrings. They’re so much fun because they’re a bit dangly, but not too much for the kiddos. They look like the perfect gift for our niece! 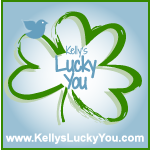 This is a cool thing…blog hopping!! And hopefully winning. I never heard of this company but I absolutely adore the pieces I have seen!!! Thanks! I like the 3D cupcake pendant. My daughter would love their selection. I think the Butterfly-Links Necklace woulld be super-cute for my little niece. I love the cupcake earrings–both the dangle and studs. I like the Four Leaf Clover Stud Earrings. My favorite is the owl bangle. I just adore the yellow duck earrings, Adorable! Love the Princess Wand Bracelet. Know many princesses who would love it! I like the Heart Dangles with Diamond Accent. I like the Peace & Love Necklace. It pretty & brings back memories. I like the princess carriage necklace. I really like the Pink Ladybug Stud Earrings! I love the Charms Dangle Pendant! So cute! I like the 3D Hot Air Balloon necklace, so lovely! I love the Unicorn Link Bracelet and the Princess Wand Bracelet. Dd would love either of them! They are so girlie and perfect for her! I like the hot air balloon necklaces. I like the initial pendant. An E would look sweet on my granddaughter. I like the Princess Wand Bracelet. My favorite is the bow necklace in coral! It’s so cute and classy at the same time. I like the Clown Fish pendant. I love the princess necklace. I really like the Pink Panda Stud Earrings. Thanks. My granddaughter doesn’t like pink, so I would choose the Five Hearts Station Necklace in purple. I love their Butterfly Dangle Necklace. My daughter loves butterflies. My niece would just love the Cat Pendant. I also think it is just so cute. Any girl would love this piece! I like the Heart Link Bracelet. Cute!